On your mark, get set, GO! 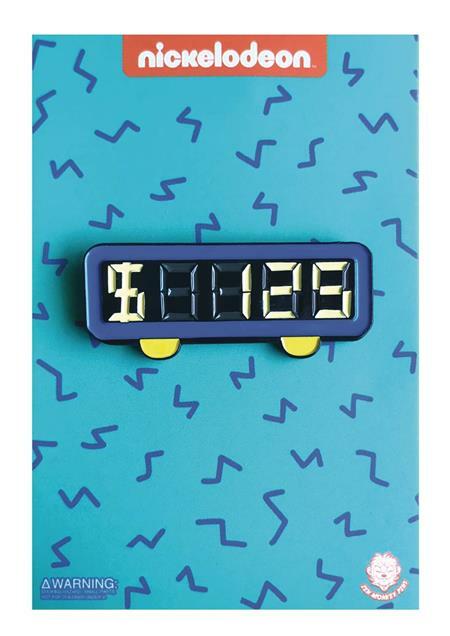 Rep the messiest game show on TV with these Double Dare pins! These soft enamel pins measure about 1 1/2' And come packaged on a themed backing card! Collect them all!